We’ve all seen him trying to catch the roadrunner using rocket propelled skates, painting fake tunnels on rock walls, and running off into space from a cliff and standing there until he notices he is completely without support. He never catches the roadrunner, so why should we copy him? The coyote is a survivor, and in today’s business world that’s success. I saw my first live coyotes while golfing in and around Tucson. I saw my first live coyotes while golfing in and around Tucson. In Tacoma, my first was seen in 2015. He was standing under my carport. He was skinny and mangy looking. Much like Wiley Coyote, himself. Several weeks ago a coyote walked past my office window. He was well-fed and his tail and coat were perfect and beautiful. I think he had just returned from a styling salon. Two weeks later a friend at the Rotary Club of Tacoma mentioned seeing a healthy coyote around his home. We are city people. 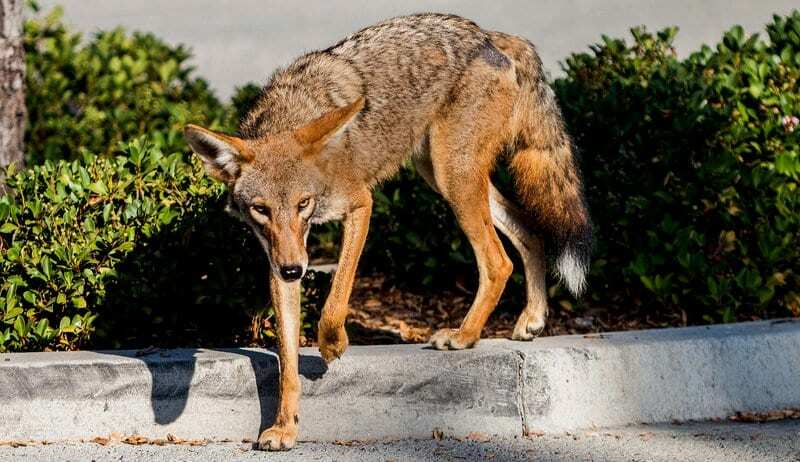 In an article for Smithsonian Magazine an amazing story of change and adaptation is told featuring the coyote. Two weeks later a friend at the Rotary Club of Tacoma mentioned seeing a healthy coyote around his home. We are city people. Each day there are innovations in technology and communications. We need to be like the coyote and shift our behaviors to fit new challenges. We need to look for different ways of doing things and finding paths to success. We need to reach more people, communicate better with them, and deliver products and services that will be beneficial. How can we do this? 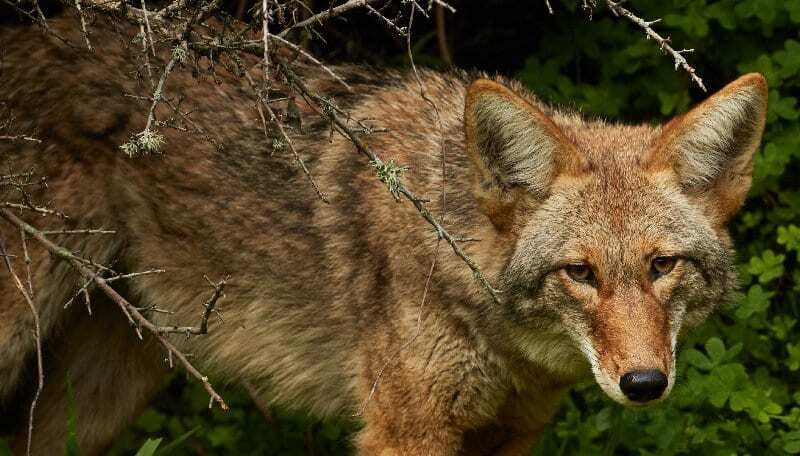 Stan Gehrt, a wildlife biologist at Ohio State University, has a theory that the successful coyotes are now teaching their survival skills to new generations. I like that. If they are staging “Success and the Coyote” seminars across the country we should all be standing in line for tickets. Curious, fearless and eager? Isn’t that what we should all be? Until Wiley Coyote comes to your town, there are other training methods available, however. I like a training card game called Guess Who? – www.ideasandtraining.com/Business-Training-Games.html#GuessWho – Overview – Guess Who? A Problem Solving Activity uses cards as a discussion activity. There are two sets of 9 clue cards that provide enough information to solve each problem. When the information is shared, the problem can be solved. Most groups find a solution in less than 10 minutes. This is a good ice breaker for your next business meeting and gets the mental juices flowing. The only thing it doesn’t have is a coyote. We need to look both inside and outside our organizations. What will work? What could work? What’s worked ages ago that might work for us now? We need to ask these questions and more. We shouldn’t be afraid of ideas and innovations. We should embrace them and the opportunity to survive. We should think of ourselves as hungry coyotes out on an adventure. Each day brings new wonders. Isn’t that exciting? Doesn’t that sound like fun? Christine Dell’Amore ends her article with a description of two coyotes caught on film. She says they look curious, fearless and eager. Curious, fearless and eager? Isn’t that what we should all be?